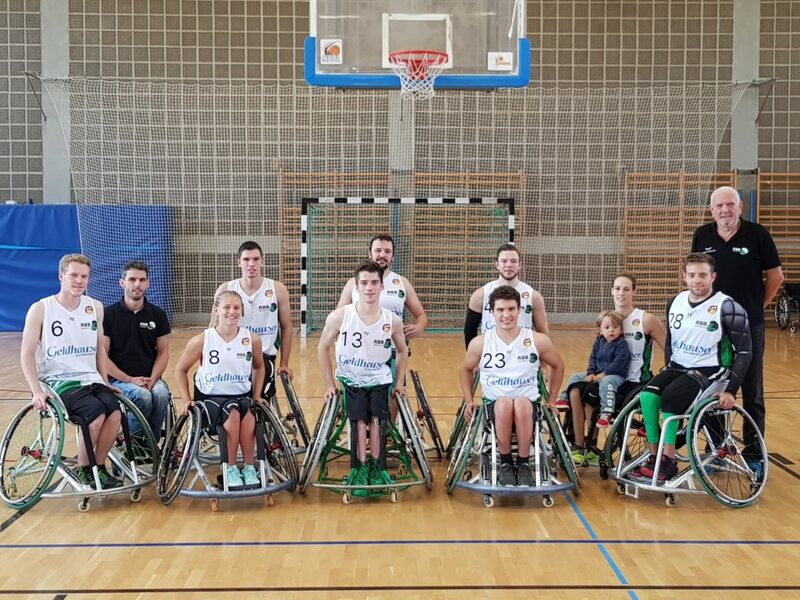 In the season 2017/2018, Wolturnus will support the German wheelchair basketball team RBB München Iguanas as a main sponsor and Premium Partner for active wheelchairs. For Wolturnus, it is already the second season, supporting the team from Munich. The season 2017/2018 will be a very exciting one, as the team is now playing in the highest division in Germany. The first match will be played on Saturday, 30 September at 16:30 hrs, where the Iguanas will meet the BG Baskets Hamburg. With Benjamin Ryklin and national squad member Sebastian Magenheim, there will actually be two Wolturnus consultants on the court, fighting for the Wolturnus team RBB München Iguanas. We are looking forward to thrilling matches!